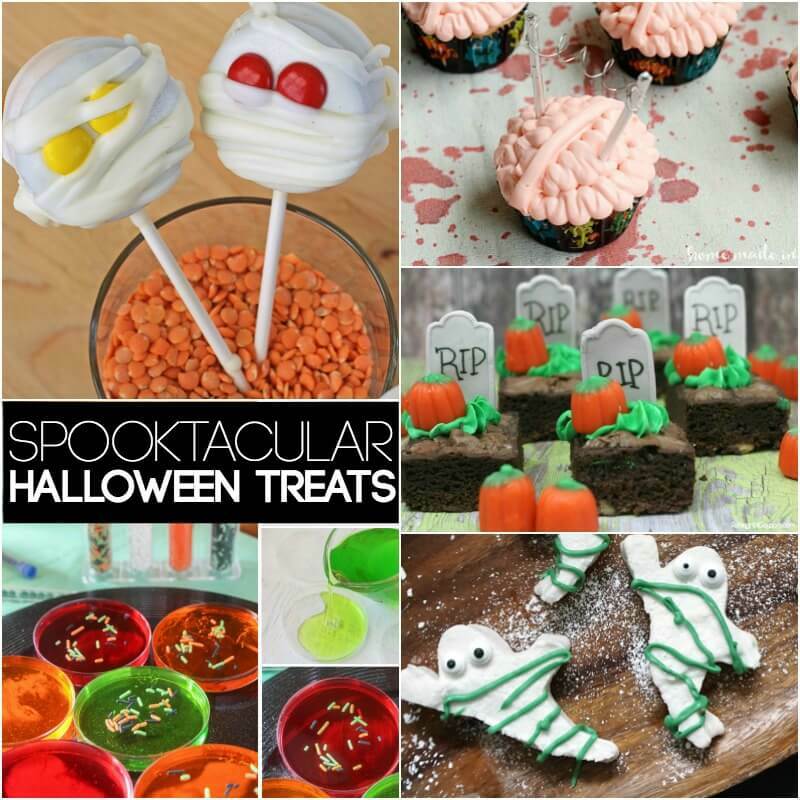 With my sons favorite holiday being Halloween we have been having a lot of fun doing super simple Halloween activities and recipes. This glitter monster slime was one of those fun family activities that we made one afternoon. We can’t wait to be able to hand them out to trick-or-treaters! 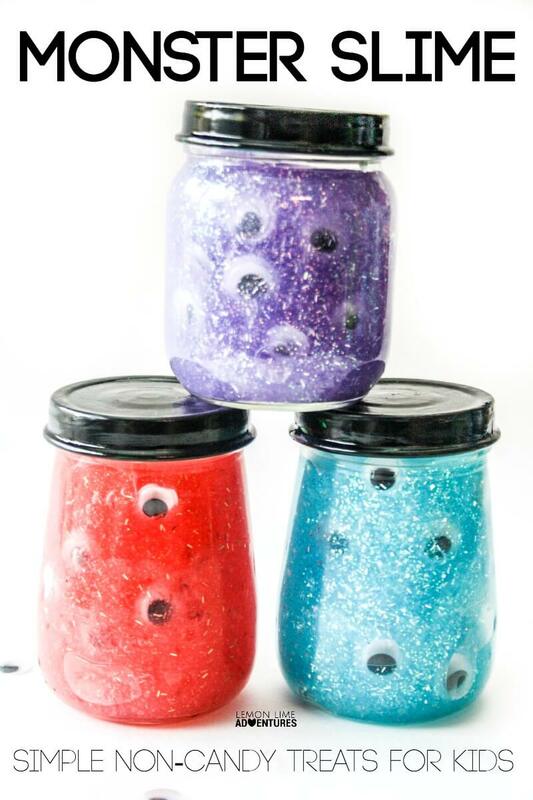 Before you start making your slime you will need to spray paint the tops of your baby food jars to allow them to dry. One bottle of glue will make about 3 baby food jars. If desired you can easily just make one color or as many colors as your heart desires. 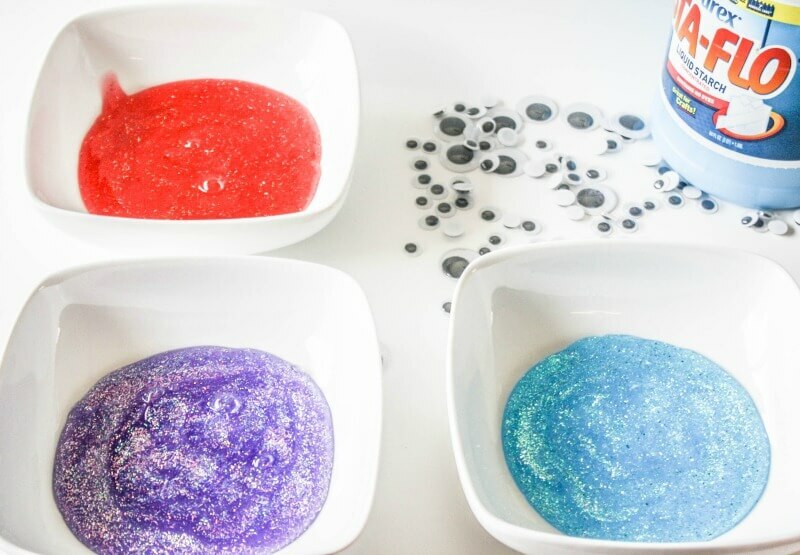 For each bottle of glitter glue used you are going to use about 1/4 cup of liquid starch. To do this you will pour each color you plan on making into a bowl. And then add in 1/4 cup of liquid starch to each color. Stir each color for about 15 minutes. If after 15 minutes your slime is not at the right consistency you may need to alter the recipe a little bit (this can vary depending on the humidity in the air and other circumstances). If your slime is too clumpy add in 1 tablespoon of water at a time and knead until it is where you would like it to be. 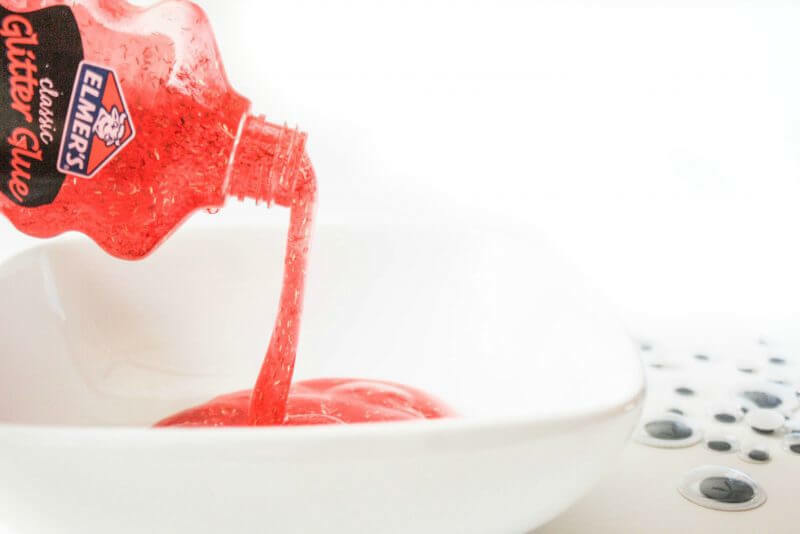 If your slime is too sticky add in 1 tablespoon of liquid starch at a time and knead until it is no longer sticking to your hands. 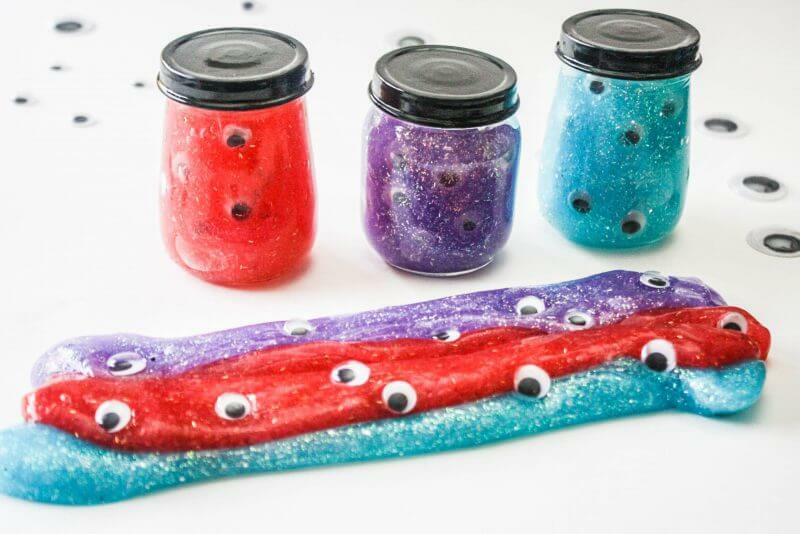 Then add in your googly eyes and place slime into jars. Honestly the more eyes the better. 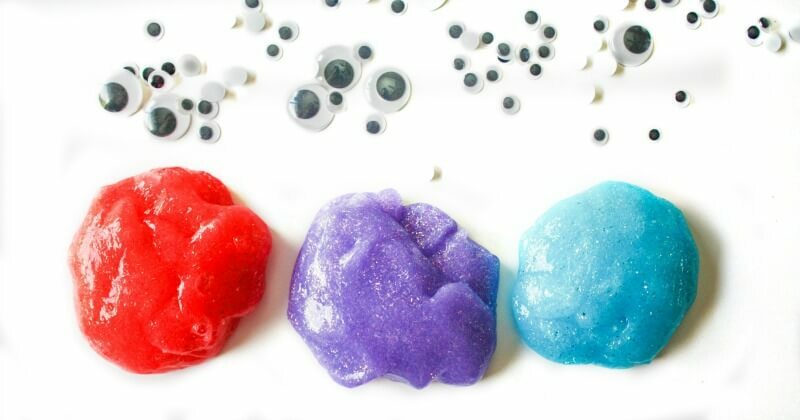 My son absolutely loves picking the eyes out of the slime and making monsters with the slime. What do you think your kid would like most? 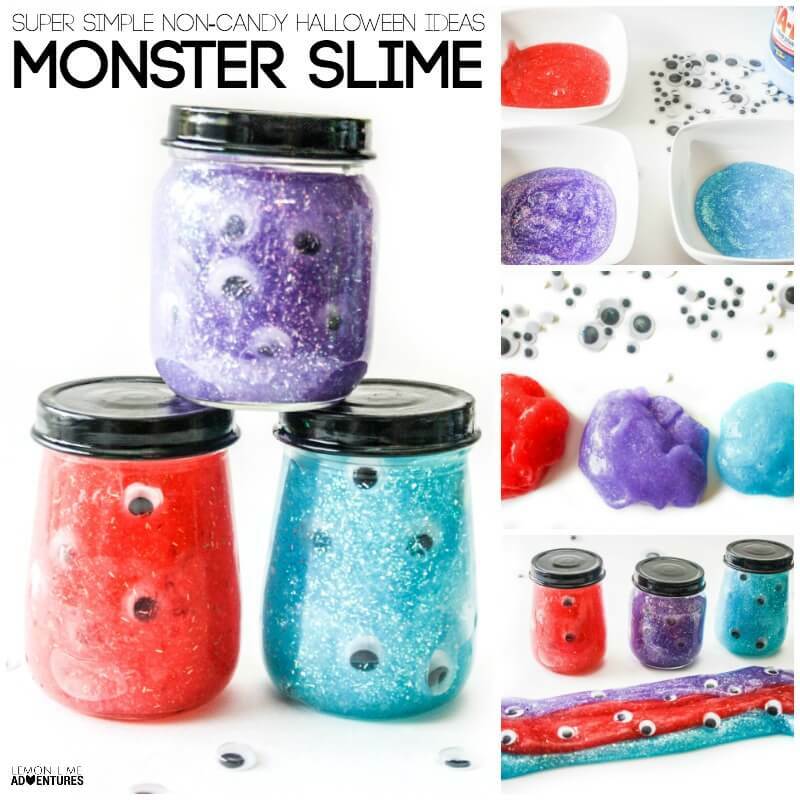 Now if you are not of the “get messy and DIY it yourself” then you might love these easy to make slime kits from our friends at Steve Spangler. Do you use spooky science with your kids? 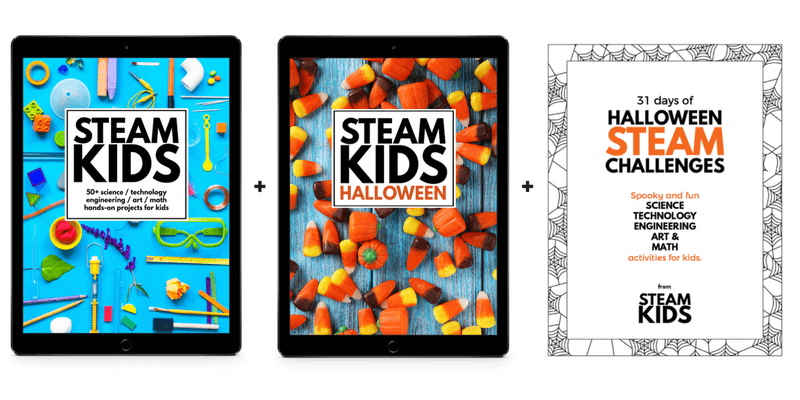 Then you will love our new book, STEAM Halloween. Inside are 59 pages bursting with spooky and sweet Halloween projects. Things like pumpkin brush bots, spider web science, Halloween building challenges and more! 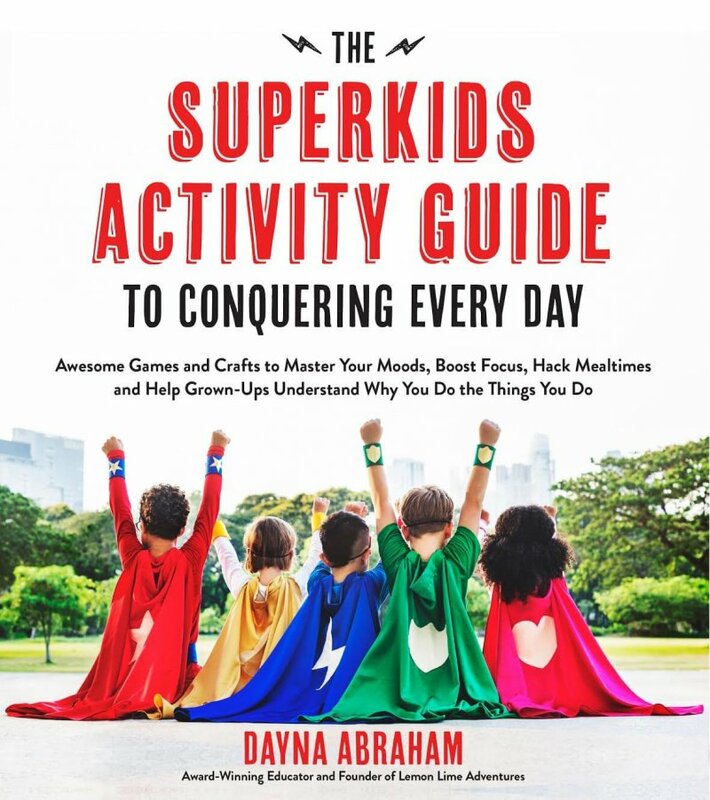 Right now you can get this ebook for only 4.99 or in a bundle with our best-selling book, STEAM Kids for 16.99! !